Should You Build An Intel Coffee Lake System Now Or Wait For Cannon Lake? People have been asking whether they should build an Intel Coffee Lake system or if they should wait for Cannon Lake to come out first. If that is indeed the question that you are asking yourself then you have come to the right place as that is what we are going to talk about here. If you have an older system then you might want to upgrade your CPU especially if you have 2 cores. The latest series of CPUs come with 4 cores as standard in the mainstream lineup and the number goes up to 6 if you are going for higher-end CPUs. Having that said, I can see why you would ask yourself this question. To make things simple let me tell you that Cannon Lake CPUs for desktops are not coming out so unless you are thinking about a laptop upgrade there is no use thinking about Canon Lake. What you should be thinking about is Ice Lake. When it comes to Ice Lake we have not release date or release bracket for that matter. Intel is having issues with the 10nm process and it has been delayed time and time again, having that said there is no way to be sure when the new CPUs will be coming out but it is safe to assume that these chips will not be coming out before the end of the year. Whether or not you make the shift to Intel Coffee Lake depends on what you are planning to do and the hardware that you already have. If you are planning on gaming and have a CPU with 4 cores and speeds of around 3.5 GHz then you should be fine for the next year or two. There is little difference per generation which means that upgrading might not be the best course of action for you. 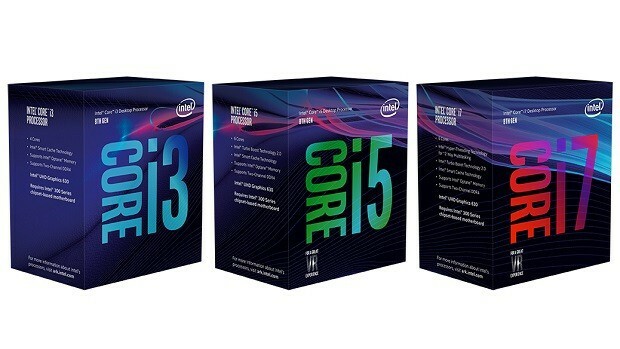 If you are a content creator and need the extra cores, as Coffee Lake is the first series to introduce 6 cores and 12 threads, then this is something that you should take into account when considering your new upgrade. Having that said if you are looking for IPC gains then you should wait. While we do not know what kind of improvements Ice Lake will have to offer you should only buy Intel Coffee Lake now if you are running a really old CPU or if you actually need the additional cores and threads. Let us know what you think about Intel Coffee Lake CPUs and which CPU you are rocking as of right now. 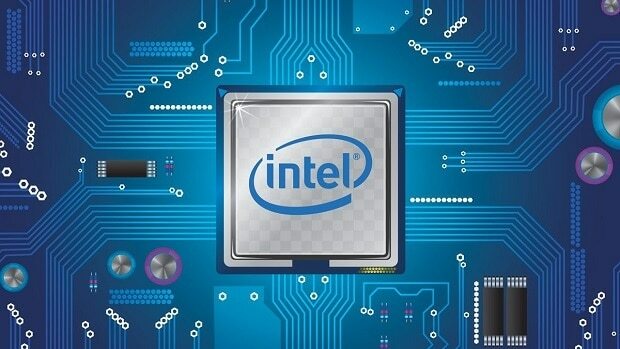 Intel Ice Lake “Continues To Lead In 10nm Technology” Company Claims, But How?